Windows 10 ENTERPRISE license key (32/64 Bit). Email delivery only. The key is emailed along with Windows 10 media installation link used to Download Windows 10 ENTERPRISE OS. *Note: Contact us if you have any issues and We will make it good. 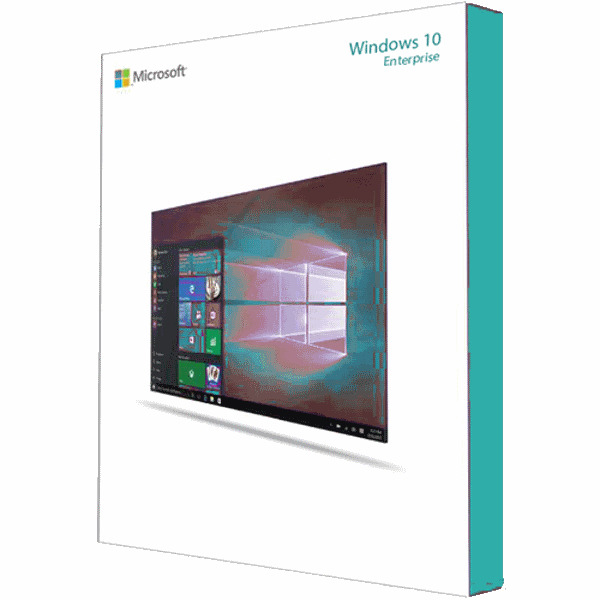 If you are a home and non-commercial user, then you may use Windows 10 Home, if you are a Pro and need Windows 10 for your Company or Organization then you can use Windows 10 Enterprise or Windows 10 Pro version. Windows 10 Professional may or may not be enough for your small to medium-sized business. Find out if Windows 10 Enterprise is for you.